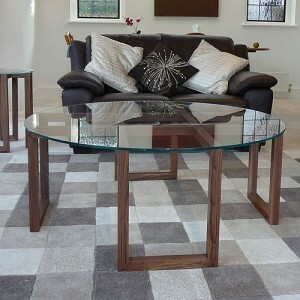 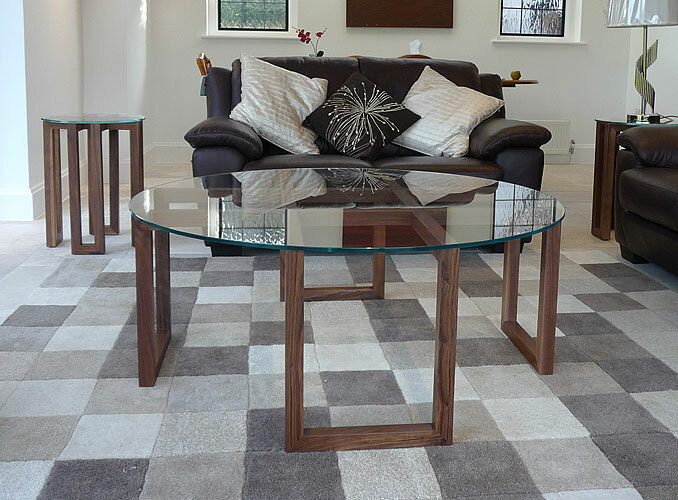 Simple yet effective and certainly a valuable bespoke furniture investment for any home, a uniquely designed bespoke coffee table or side table can help you achieve the look you want. 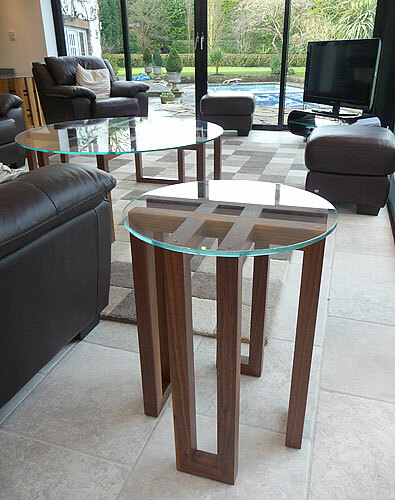 Simple yet effective and certainly a valuable bespoke furniture investment for any home, a uniquely designed bespoke coffee table or side table can help you achieve the look you want whilst incorporating whatever functions you need it for. 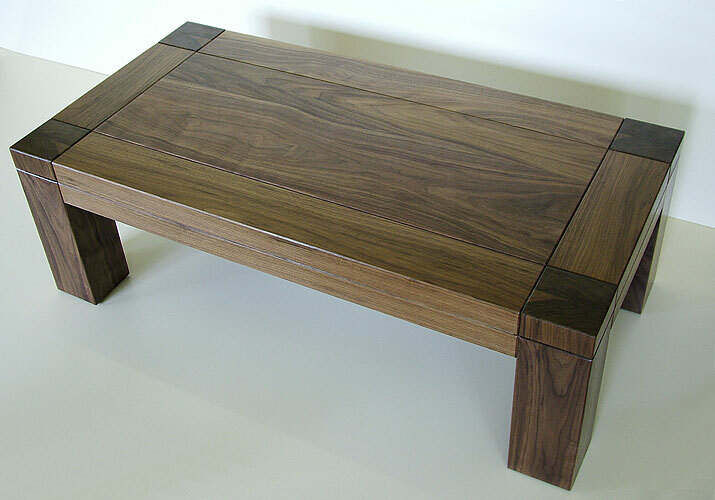 For instance, you may be interested in a wooden coffee table with a difference – see the solid walnut and oak games tables or the solid maple table with slate top all incorporating secret compartments. 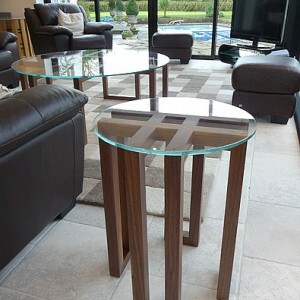 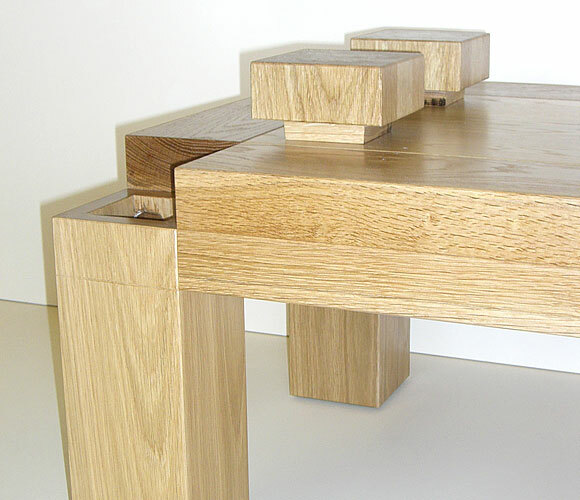 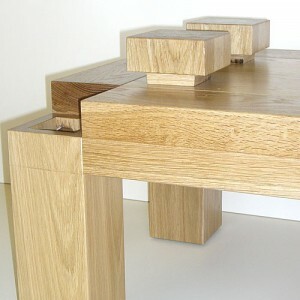 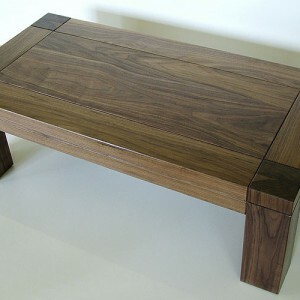 These bespoke concepts can easily be adapted to other types of table such as chess, writing, magazine storage etc. 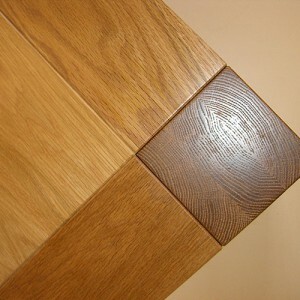 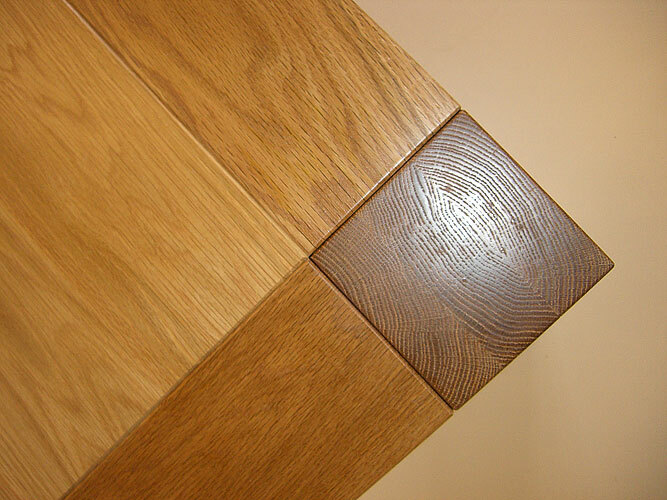 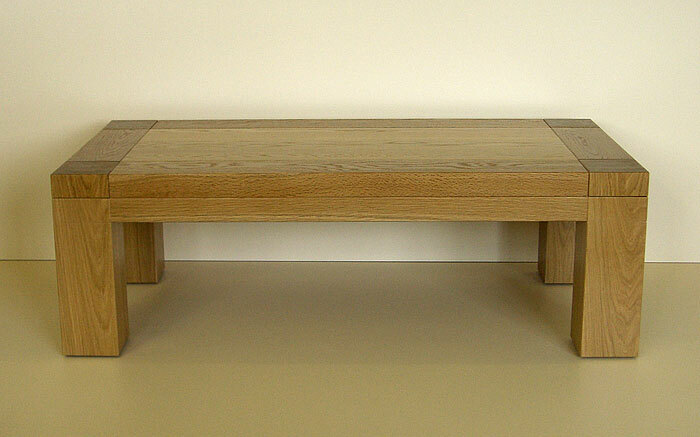 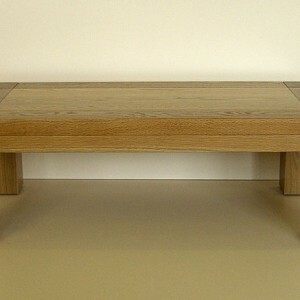 We can also design other bespoke furniture within the room, such as audio visual storage to match your table.